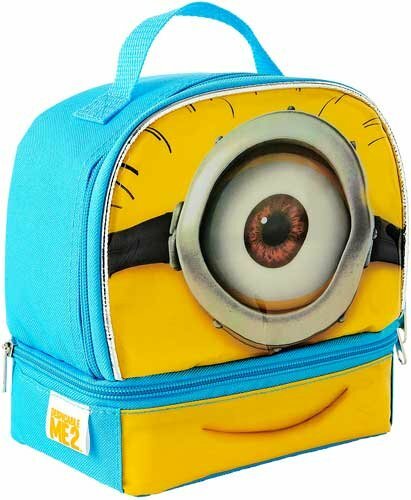 Looking for a minion lunch box for your little minion? This Despicable Me 2 lunch box features a 2 compartment design & Stewart’s cheery face! Despicable Me 2 “Minion Stuart” Dual Compartment Children’s School LunchboxBuy It!